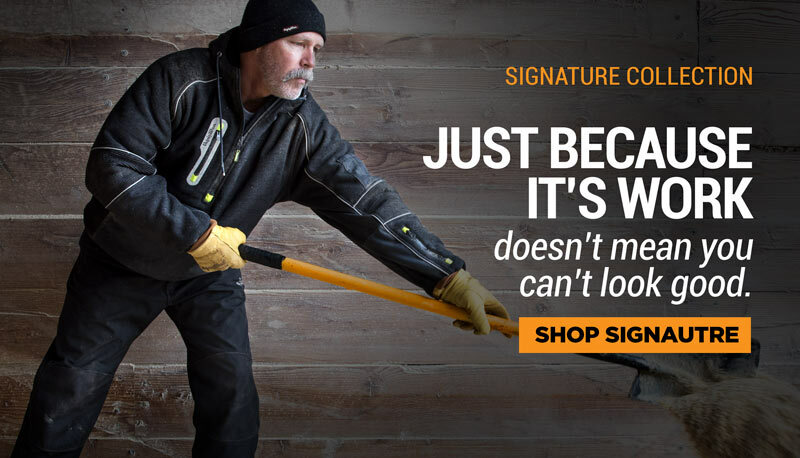 Never let the elements get the best of you with the RefrigiWear® RainWear Set. A complete jacket and pants set that comes in a bag for easy storage, the mid-weight RainWear set is waterproof yet breathable. 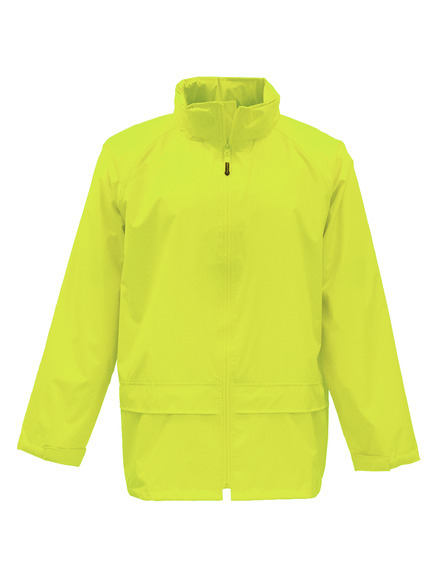 Easily portable for unexpected weather outdoors, or a perfect cover set for wet indoor conditions.